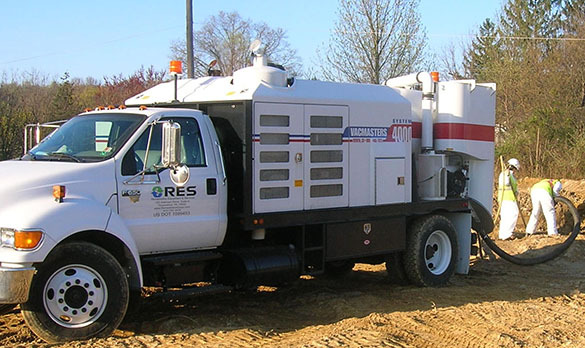 RES was established in order to provide the engineering, design and installation capabilities with the operations & maintenance ability for remediation systems. Synergy Environmental, our Parent Company, decided to bring these services in-house. By doing so, we were able to marry the expertise of engineers and geologists together with field personnel to establish a one-stop-shop for our clients. 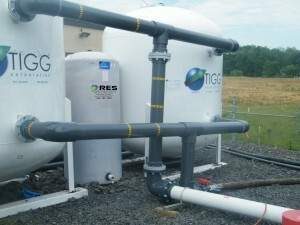 We also provide this expertise to many environmental consulting firms.